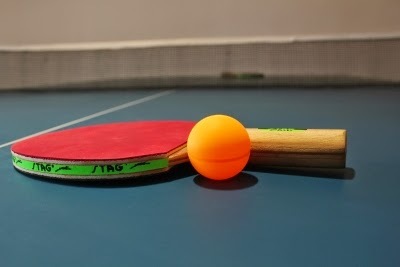 2nd Karnataka State Ranking Table Tennis tournament from 20 to 23 June at Nalanda Gurukula International Public School, Kushalnagar, Mysore dist. Andro Table Tennis blades and rubbers in India! 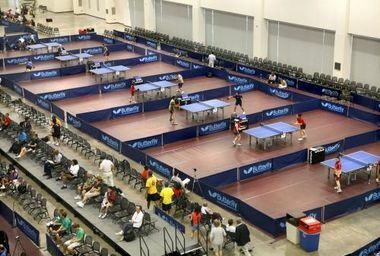 Rio Ferdinand vs Van Persie Table Tennis match. Wall Street Journal on Ping Pong!